Senpukuji Zazen Board we're going from Thursday 19:30 weekly. 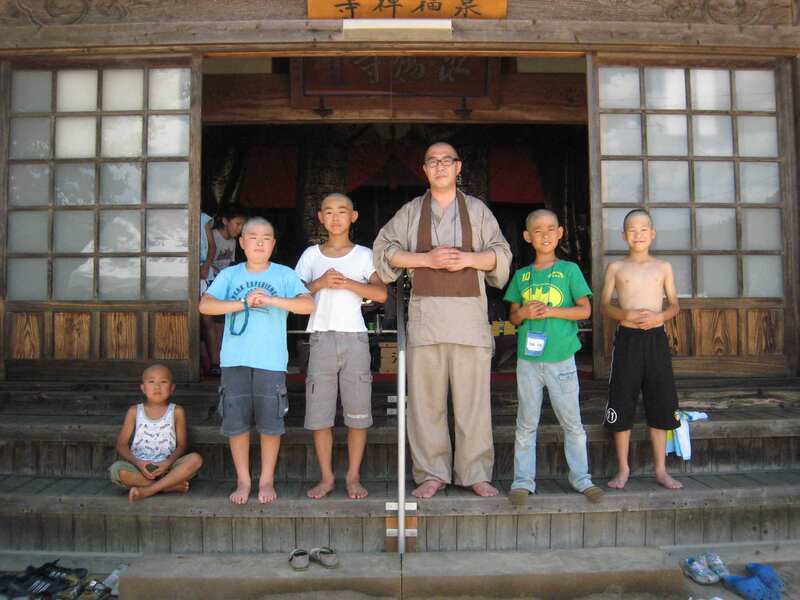 Time of zazen is about 40 minutes. Zazen read the sutra after the end. After it is finished drinking the tea. Please come anyone so you can participate. Free.